The Faculty of Pharmacy was established in 1945. Whereas the Subfaculty of Laboratory Medicine was established in 2001. Since then, the two units have been combined into the Faculty of Pharmacy with Subfaculty of Laboratory Medicine. 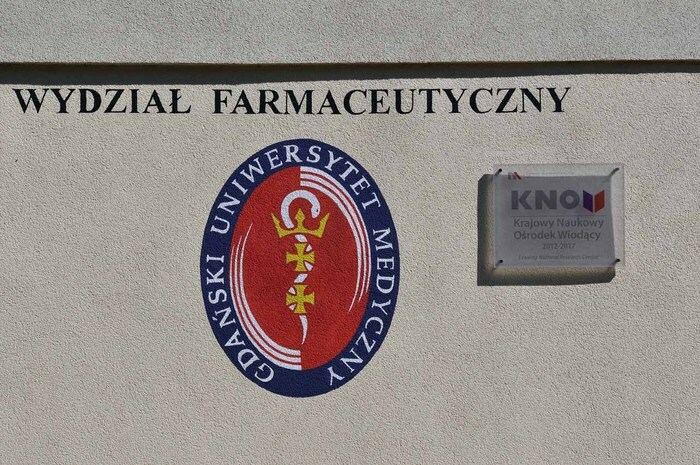 The mission of the Faculty of Pharmacy is to provide masters of science in pharmacy and laboratory analytics with a high quality and effective education so that they can meet the increasing competition in the field due to Poland’s presence in the European Union. The Faculty of Pharmacy has been dynamically developing its PhD programme. Together with the Transpharmacia company and the Medical University of Warsaw, the Faculty conducts an elite three semester-long programme “Industrial Pharmacy.” The Ministry of Health of the Republic of Poland accredited the Faculty to conduct specialty training in retail pharmacy, hospital pharmacy and industrial pharmacy. In 2012 the Faculty has been recently recognized by the Polish government as a Leading National Research Centre (KNOW) in the field of medicine and health sciences. MUG supported by The Foundation for Polish Science and International Research Agenda (MAB) programme open a scientific centre. 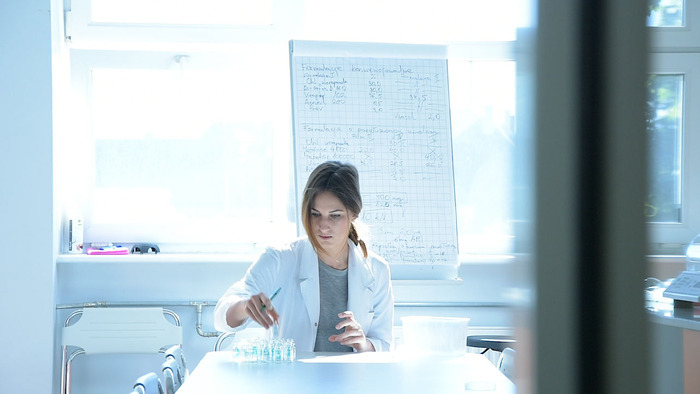 Due to effectiveness of its scientific achievements, the Faculty is recognized by the Ministry of Science and Higher Education as the leader among the nine faculties of pharmacy in Poland. 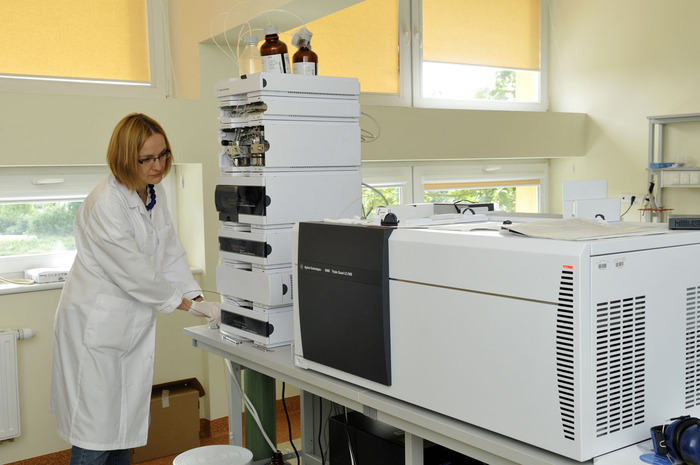 It is the only institution on the Polish coast with the A+ category in science achievements. The research projects conducted at the Faculty are focused on the design and manufacture of new synthetic and natural medications, new formulations, improving the methods of physical and chemical analysis used in the introduction of new medicinal products, toxicological analysis. Among the strengths of the Faculty are a relatively young teaching and research staff consisting mostly of pharmacists, high quality of under- and post-graduate education, effectiveness in securing research grants and a well-developed cooperation with the pharmaceutical industry. The Faculty consists of 16 Departments and Labs, Library, Medicinal Plant Garden, Centre for Postgraduate Education and a Training Pharmacy – one of the most modern facilities in Poland for training and applying the principles of patient care by pharmacists and their role in the healthcare system. 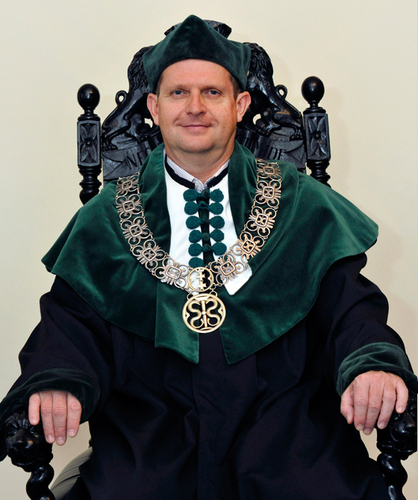 Prof. Maciej Jankowski, M.D., Ph.D.
Dr hab. Anita Kornicka, Ph.D.
Dr hab. Bartosz Wielgomas, Ph.D.